This Sunday, Mar. 11, the "Women's Health Express Bus Tour" being run by Planned Parenthood throughout the state of Texas will come to Dallas. 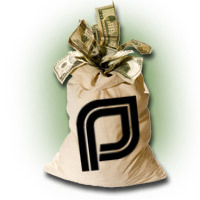 The tour is attempting to protest the law defunding Planned Parenthoods in Texas. Please note: As this event is being organized by the Texas Pro-Life Action Team, graphic signs will be present at this demonstration. Participants are free to bring their own non-graphic signs as well. Have you thanked our Texas leaders who stood up against Planned Parenthood? If not, click here. They need to hear from you! Tell Governor Perry to stand firm and make sure your tax dollars do not support the abortion industry.